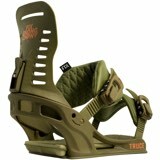 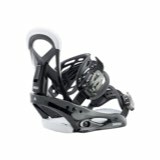 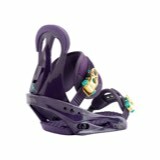 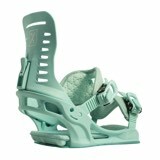 The FIX JANUARY Snowboard Binding is the women specific version of the award winning FIX Truce series Snowboard binding. 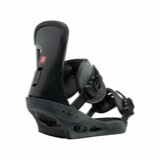 It features a softer baseplate and highback for more forgiveness as well as a softer ankle strap so lighter riders can flex more freely. 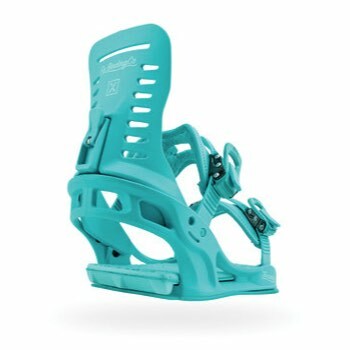 The hardware free design only adds to the minimalist simplicity of the binding.